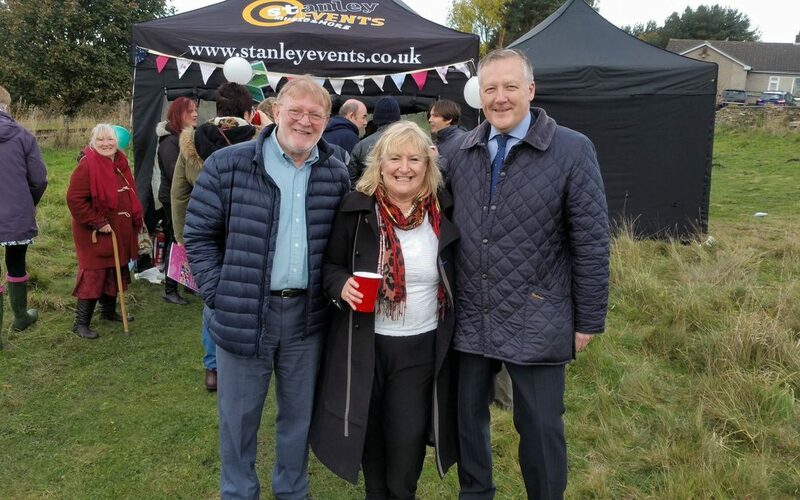 On October 28, Kevan joined the celebrations at Muddy Boots in Stanley to mark Mental Health North East’s 10th Anniversary. On 27 October, Kevan spoke in a debate on young people’s mental health which was being debated in Parliament following the publication of the 2015 Youth Select Committee’s Mental Health Inquiry report. 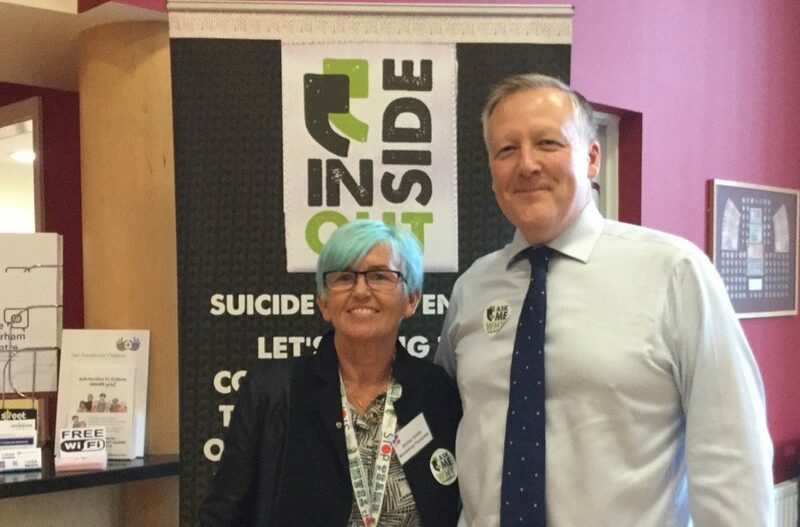 On Friday 9 September, Kevan called in at the County Durham Suicide Prevention conference to mark Worldwide Suicide Prevention Day, where he met with Shirley Smith from If U Care Share. 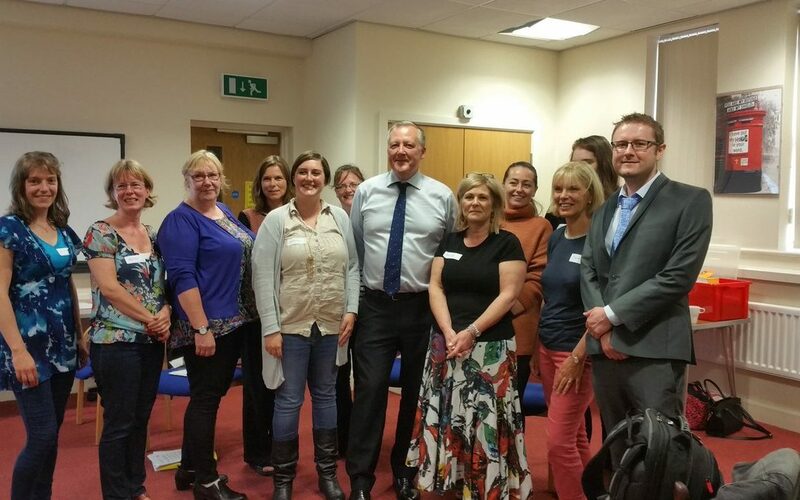 Whilst on his visit to Cornerstones, Kevan also met with representatives from Place2Be, a children’s mental health charity who provide emotional wellbeing support and training in schools. 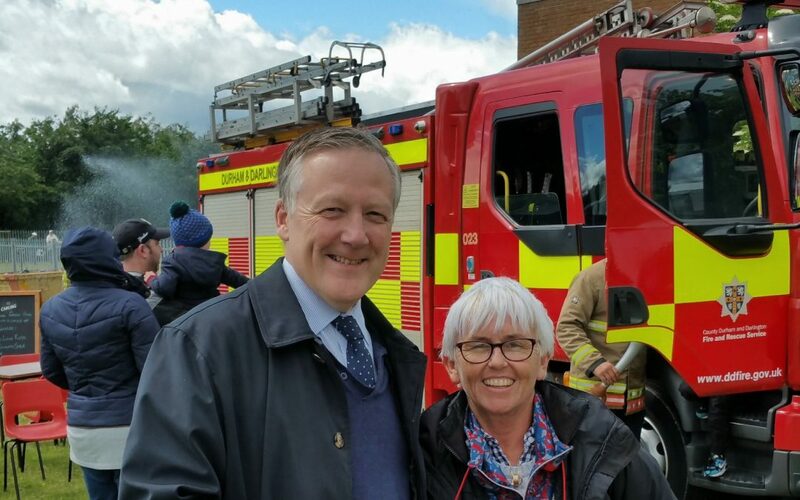 On 2 July, Kevan called in at the Great Lumley Festival, where he met Shirley Smith from If U Care Share. On Tuesday 12 April, Kevan moved a series of amendments and spoke in the Committee stage of the Policing and Crime Bill.